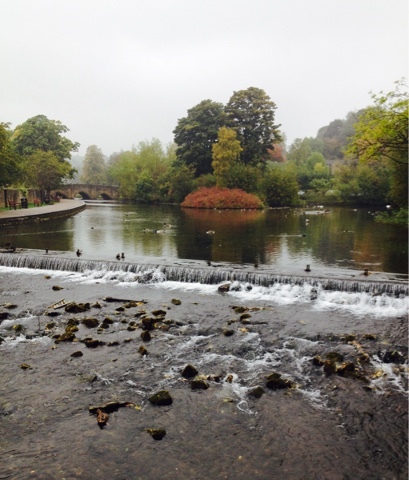 Last Sunday we drove up to Derbyshire for a couple of days to see family, and just had to go to one of my favourite places while we were there – Bakewell! The weather wasn’t very good but I still managed to get a few great shots. This photo is beautiful. It makes me want to go discover that little island of tree's to see what might be hiding from view. I can see why it is one of your favourite places! I am popping over from #MySundayPhoto.